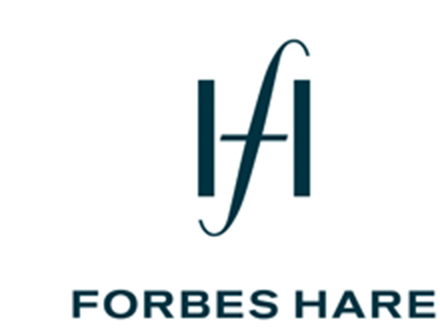 David Boyd is the Head of Fund Services at Forbes Hare Fund Services in the Cayman Islands with responsibility for the directorship services and fund administration business. He specialises in providing directorships to investment funds and special purpose vehicles and he has over 15 years experience in the Cayman Islands financial services industry. Prior to joining the firm in 2014, David was the Head of Fund Services at Appleby Fund Services (Cayman) Limited and before that he was Head of the Registrar and Transfer Agency and Client Accounting groups at Maples Fund Services (Cayman) Ltd. where he was responsible for the provision of services to 169 funds and companies. Previously, David was a Director of Butterfield Fulcrum (Cayman) Limited where he managed the operations of the Accounting, Valuations and Investor Services groups which provided services to 136 funds with more than US$36 billion in assets under administration. David has a degree in Accountancy from Glasgow Caledonian University, U.K. He is a qualified Chartered Accountant and has been a member of The Institute of Chartered Accountants of Scotland since 1992. David holds an Accredited Director designation from the Institute of Chartered Secretaries Canada. David is a member of the Cayman Islands Directors Association.